Prayer isn’t something that you just know how to do. We need to learn, practice, see examples of it, and be taught what God wants from us and for us. We may have a weird idea about what prayer is or isn’t. But truth be told, it’s simply a conversation with God. 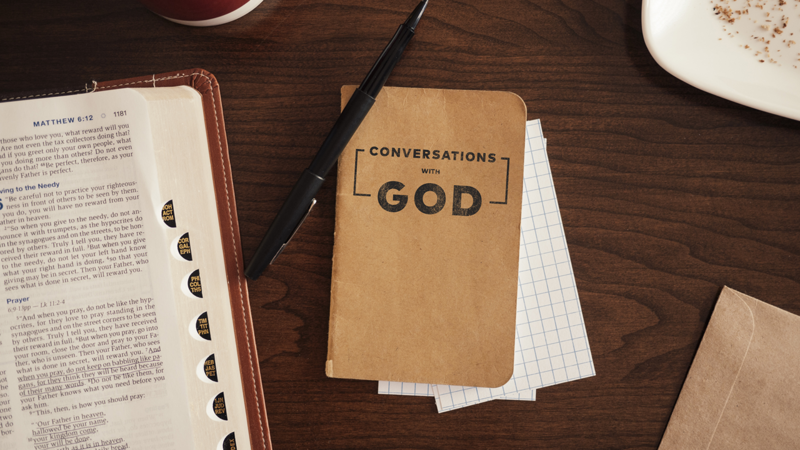 In this 4 week series, we’ll tackle everything there is to know about prayer.